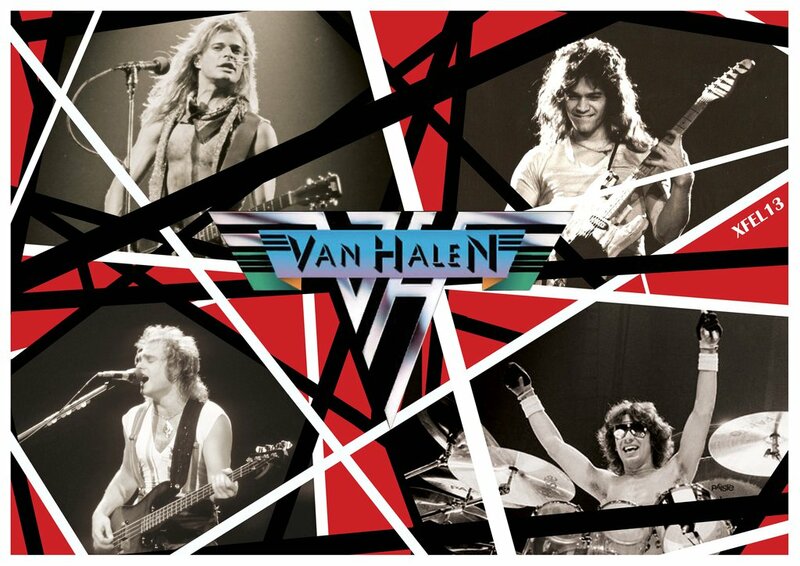 This entry was posted in Articles, Artist overviews, Eddie Van Halen, Metal, Rock, Van Halen and tagged davidleeroth, eddievanhalen, vanhalen. Bookmark the permalink. Hasn’t bought a new album since 1986?! Can’t get past that…tempted to say that that’s why the band’s relevance since the mid 80s is questionable. Nice piece. Recent live version of Jump is quality. That version of Jump is amazing. Eddie looks like Matthew Kelly which is a little unnerving and Dave Lee looks like he’s having a bit of a sugar rush – but what a performance. Brilliant drumming. Haha, exactly. Alex’s drums sound amazing. Dave’s grin is quite disarming but I like it! Good attire, too.